The best gift for Valentine’s Day is this T-Shirt. 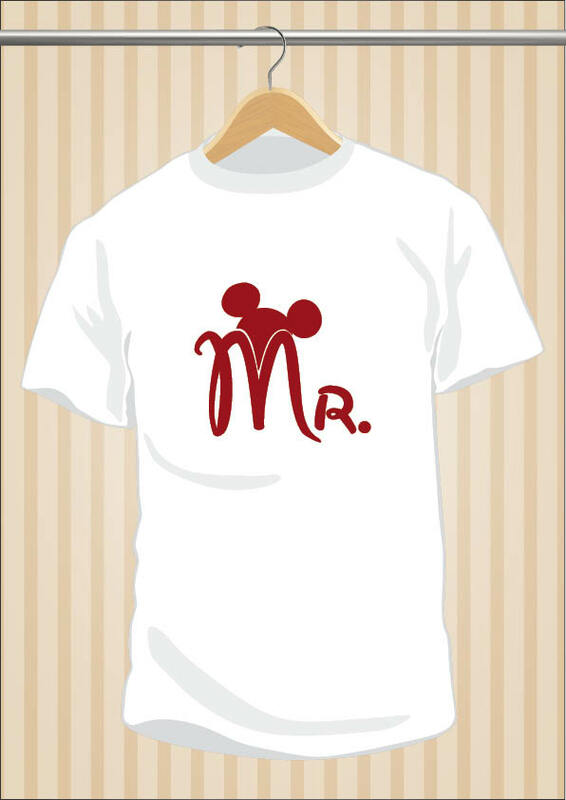 Buy yourself Minnie’s one in this same website and be the best couple ever. Find it in UppStudio, freak T-Shirts & Hoodies online shop. Posted in Funny, UppStudioTagged apparel, art, clothing, design, disney, fashion, gift, mickey mouse, t-shirt, tee, UppStudio, valentine's dayBookmark the permalink.